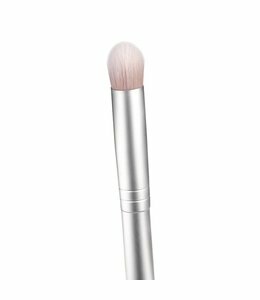 How to apply: Apply to clean, dry lid using rms beauty eye polish brush or fingertips. 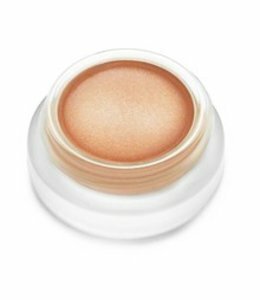 For high impact and better staying power, first apply rms beauty swift shadow. Slight creasing may occur depending on the natural oil content of your lid. Simply pat with fingertips to blend out crease.